Published on 2019年3月24日 9:06 PM. Published on 2018年11月29日 9:17 PM. Bon anniversaire Saravah de 50 ans ! 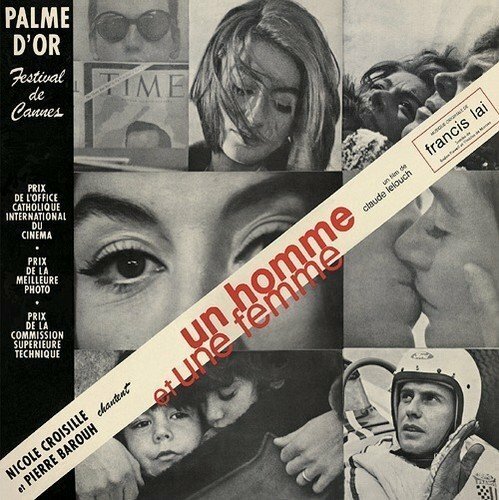 - Vinícius de Moraes (le 19 octobre 1913 - le 9 juillet 1980), saravah ! Published on 2016年12月25日 10:20 PM. 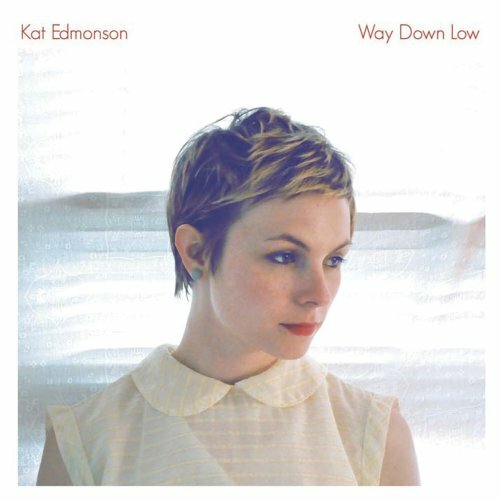 Kat Edmonson - What Else Can I Do? Published on 2015年10月18日 10:25 PM.